CU by Day: Now We're Cookin'! Happy Thursday everyone! I am excited to bring you a couple of sneak peeks of some new items from Memory Clips! There are a couple of new products coming this week at Memory Scraps Templates at Brownie Scraps and an awesome new colab kit with Studio Cappuccino available tomorrow at Memory Scraps at ScrapMatters. 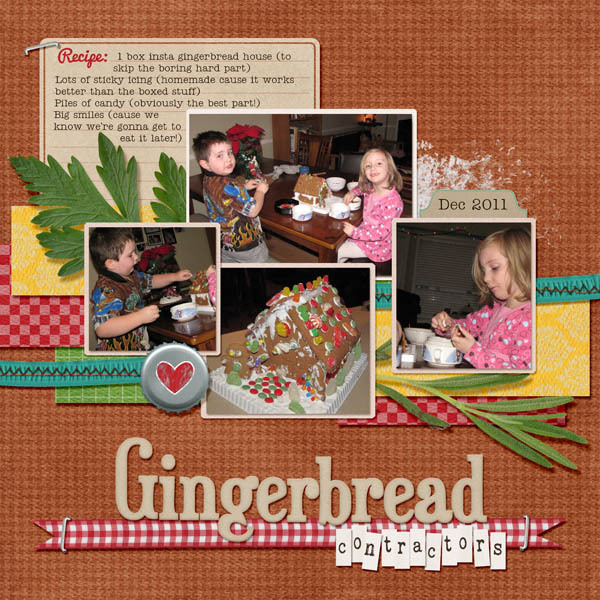 This page uses the new Photo Clusters and a super cute new kit! Come back tomorrow for live links to both!